I’m a daughter of the King, a wife, mother of 2, Air Force Veteran, and professional health and wellness guru. Writing, health, wellness, and fitness are my passions and I want to share them with you. I’m setting out on a journey to make my career my own, following my own path while I work on my doctorate, and setting the stage for greater things to come. 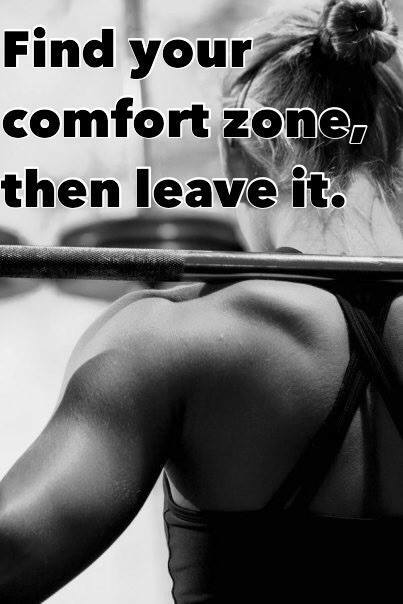 I’ve never gotten anywhere in life without stepping out on faith and out of my comfort zone. I consider myself a Trophy Wife, not because I’m a dependent, well kept woman, but because Proverbs 31 says an excellent wife is far more precious than jewels. I stand beside my husband, putting God first in our lives. The old definition of Trophy Wife has fallen by the wayside and been replaced with more of a “power couple” stigma. I want compliment my husband, pushing eachother to be the best we can be. This is just a small snipit about me. I look forward to getting to know my readers, building my blog, and forging my own path in life and my career!